Add personality to any room with our latest range of lighting, including wall lights, decorative lights and LED lighting. Make a statement with our letter lightboxes, complete with emoji characters, or brighten your nightstand with a unicorn light. 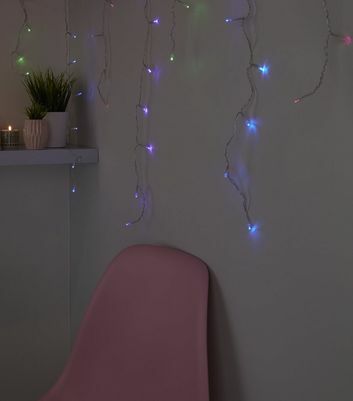 Don't forget to check out our party lights and string lights, with styles to bring any event to life!